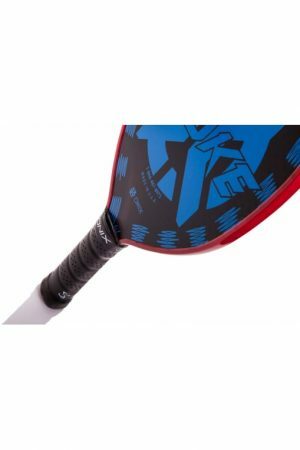 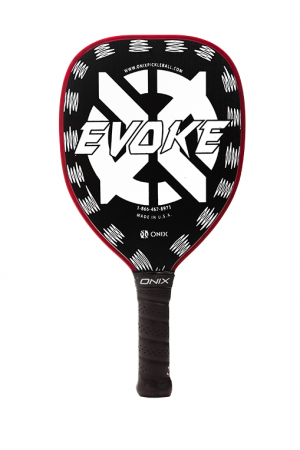 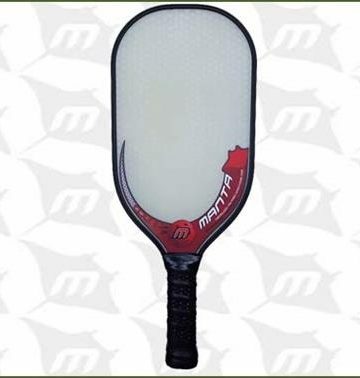 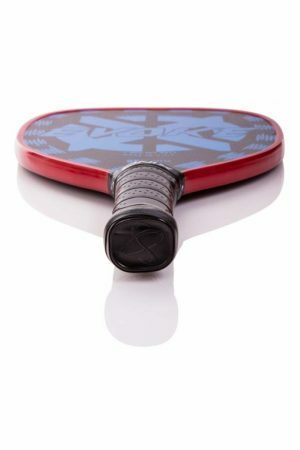 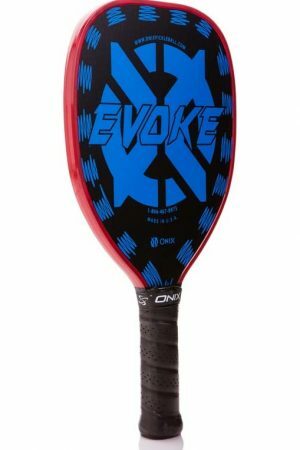 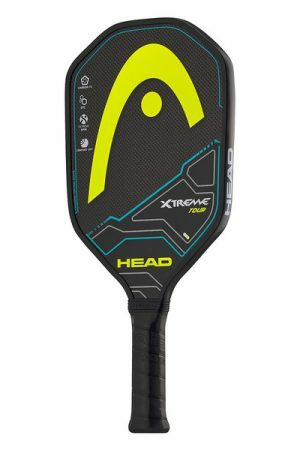 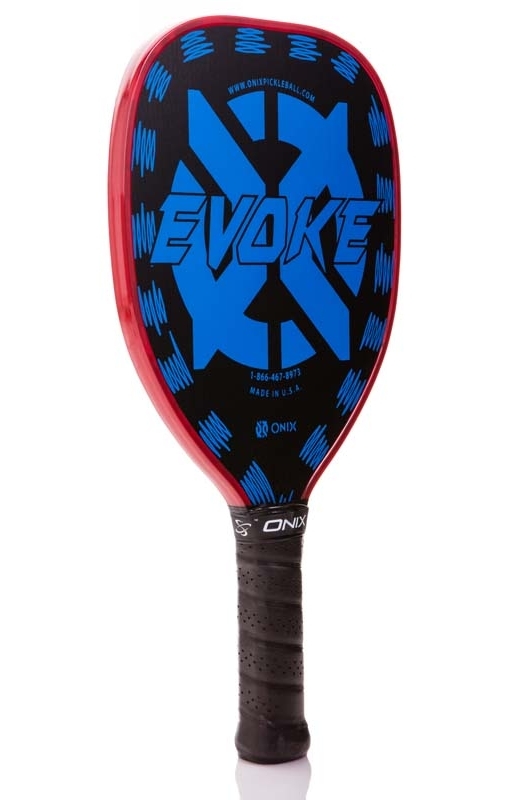 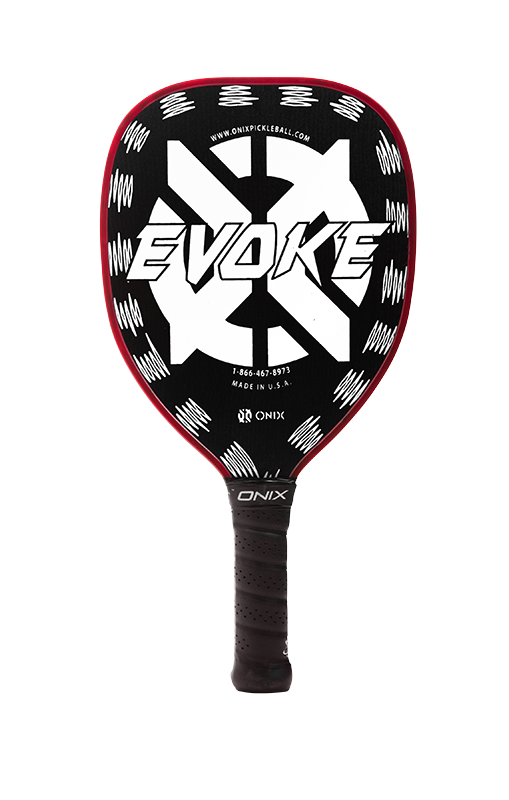 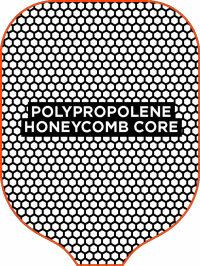 The Onix Evoke Tear Drop Graphite paddle offers a balance of touch at the net and pop from the baseline in a hyper-lite design for quick reactions and a unique tear drop shape that optimizes the location of the sweet spot. 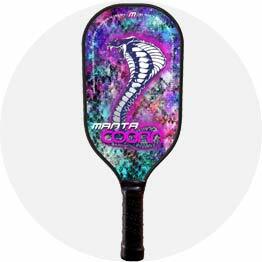 Manta 2G – COBRA LITE – ON SALE NOW! 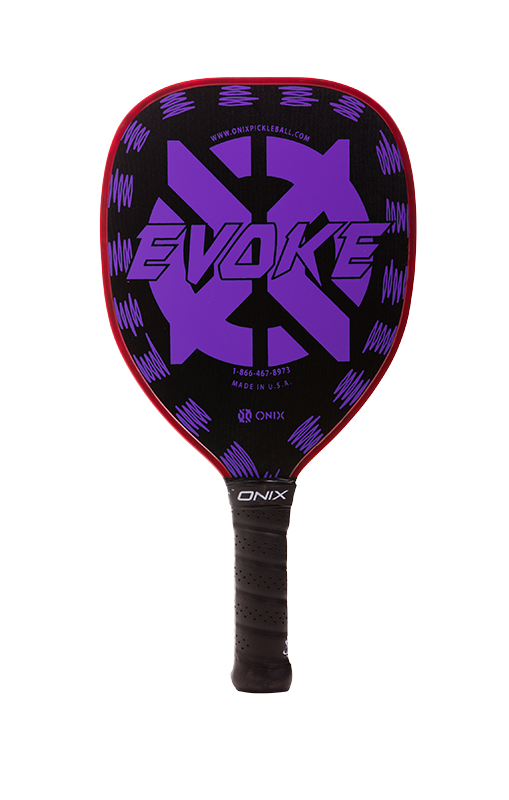 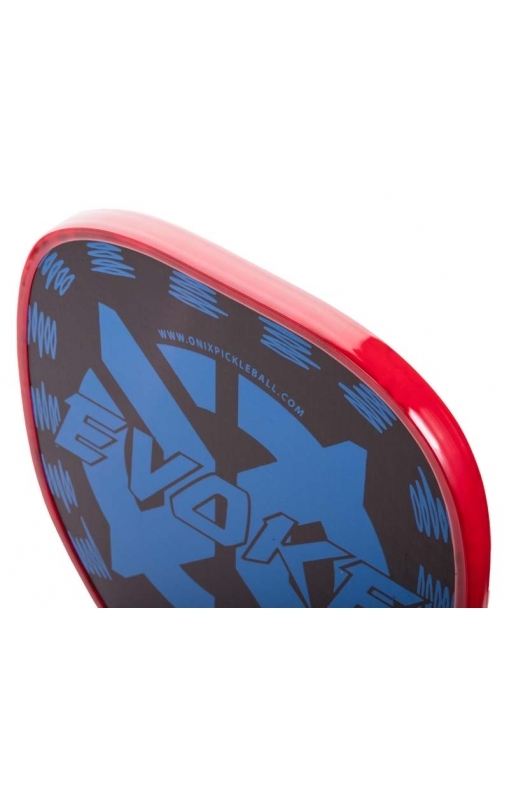 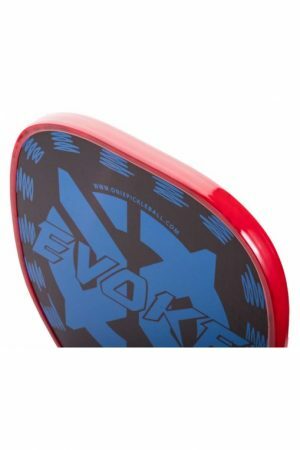 Onix Evoke Pro – ON SALE NOW!